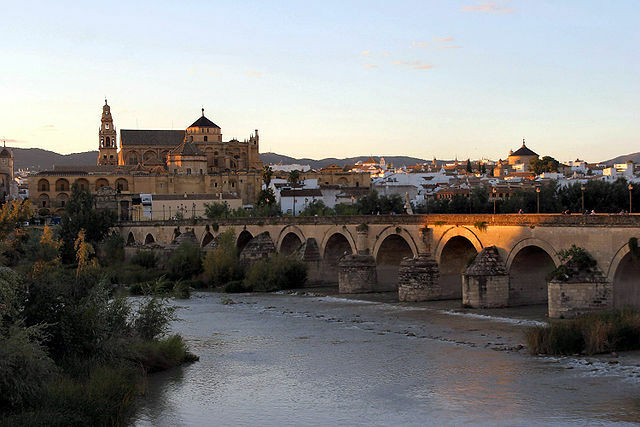 In the tenth and eleventh century Cordoba was the biggest city in the world. Needless to say, this city is wealthy in historical attractions, important landmarks and natural scenery. There are dozens of beautiful churches, very important religious landmarks, memorials, lovely sculptures and statues, pleasant city parks and gardens, ancient bridges, nine interesting museums, two great theatres, and exciting festivals. This is a great tourism destination. How about some inspiration? We’ve been customizing Cordoba vacations for discriminating travelers for more than 20 years. It helps us help you, if you begin with our vacation planner we ensure you’ll have the most fun, get the best airfare, enjoy privileged access with luxury amenities and special touches. We’ll save you time and prevent costly mistakes. Cordoba has one of the biggest old towns in Europe, that includes the world renowned Mosque of Cordoba. There are important Roman bridges, an amphitheaters and beautiful temples. This is a magnificent vacation destination!